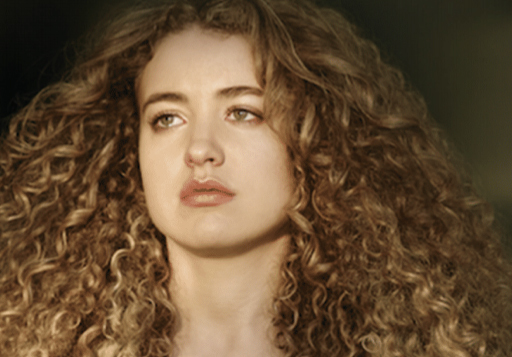 Australian bass prodigy Tal Wilkenfeld will release her debut vocal album, Love Remains, on March 29 via BMG. The album was primarily recorded at Los Angeles’ East West Studios and co-produced with Paul Stacey (Oasis, The Kooks, Black Crowes). Jackson Browne contributed as Executive Producer and the album features backing from a bevy of friends and highly respected players including guitarist Blake Mills (Alabama Shakes, Perfume Genius), keyboardists Benmont Tench (Tom Petty and the Heartbreakers) & Zac Rae (Death Cab for Cutie, Lana Del Rey) and drummer Jeremy Stacey (Ryan Adams, Noel Gallagher). Love Remains is a richly orchestrated body of work that showcases Tal’s evolution from instrumental prodigy to “formidable singer-songwriter” (Rolling Stone), talented vocalist and producer in her own right. From “Corner Painter,” her rollicking debut single featuring Benmont Tench on the pump organ, to “Haunted Love,” a soft selection of melodious yet prolific bass and orchestra, to the warm ballad “Under The Sun,” with yearning sounds of a violin, Love Remains showcases Tal’s talents on full display. She achieves a transcendent balance between instrumental prowess and exquisite songcraft.